Bring a little life to your holiday party by Inviting Santa and Poinsettia! 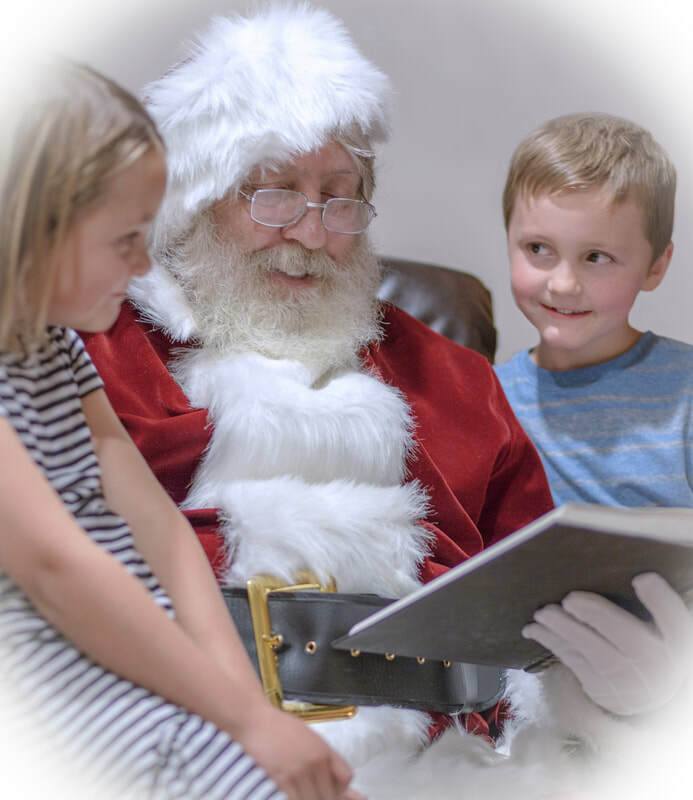 You will not find a more authentic Santa Claus character in Utah. Santa always has a real beard and a beautiful, high quality suit. 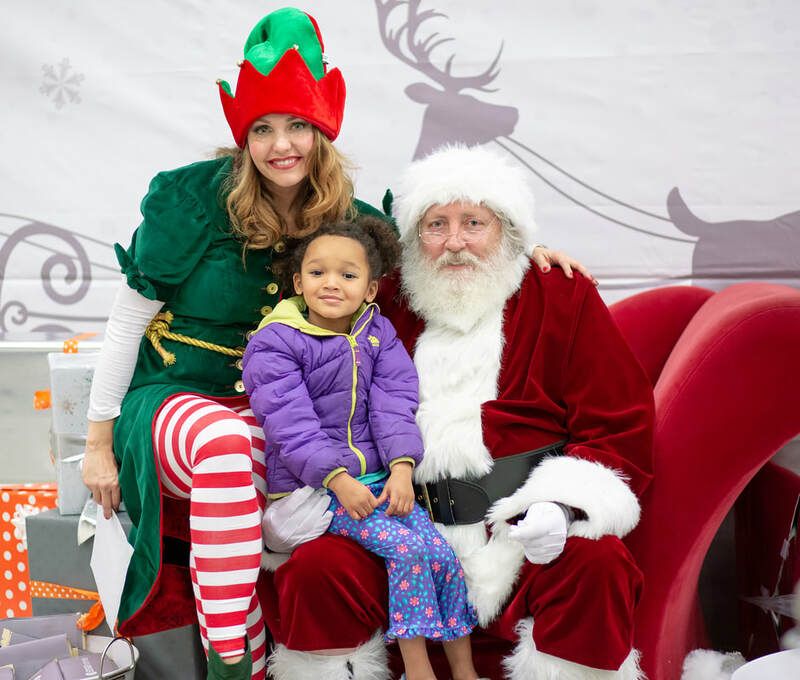 Poinsettia is available for photo ops, face painting, and photography services at your party. 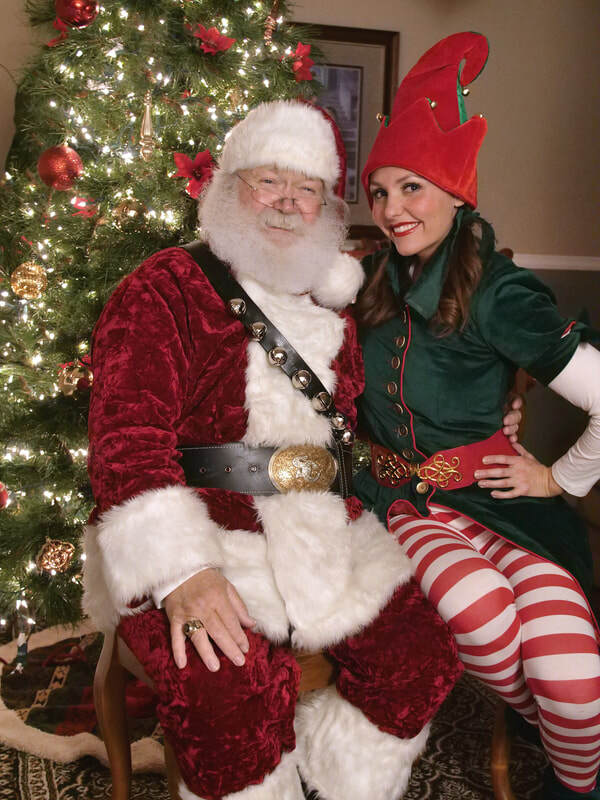 Whether you are interested in *professional photography, or just someone that can take cell phone pictures for your guests, Poinsettia is a great helper for Santa when organizing your line and keeping kids entertained. She can even arrange to sing Christmas songs for the guests at your party. As always, we offer only the highest quality costuming and face painting in Utah. *For an extra special touch for your guests, talk to Kat about professional lighting set up and event photography/editing.